Description: Images from the Rochester Municipal Archives depict City of Rochester government programs and infrastructure as well as the growth of Rochester captured by past and present City photographers. The Rochester Municipal Archives Early collection consists of approximately 450 images chosen from the full collection of 10,000 glass plate negatives from the years 1865-1920. The Rochester Municipal Archives Modern collection includes 1,350 images from the years 1920 to the 1960s selected from over 50,000 prints, safety negatives, nitrate negatives, and lantern slides. Images from 1980 to the present are located in the City Hall Photo Lab. 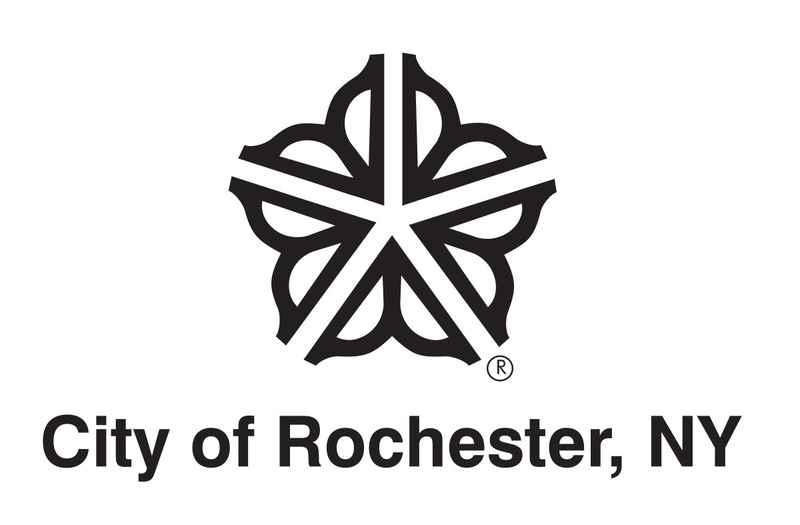 Physical Access to the Collection: The City of Rochester Municipal Archives is open all year-round. It offers access to images pertaining to the origins of the City of Rochester Monday-Friday: 9 am to 5 pm by appointment only. Closed Sundays and Major Holidays. Contact telephone number (585)428-7331. Printing Images for Educational or Personal Use: The credit line “From the collection of the Rochester City Hall Photo Lab” must accompany any image printed from this collection. Images may be printed for personal, educational, or research use only.